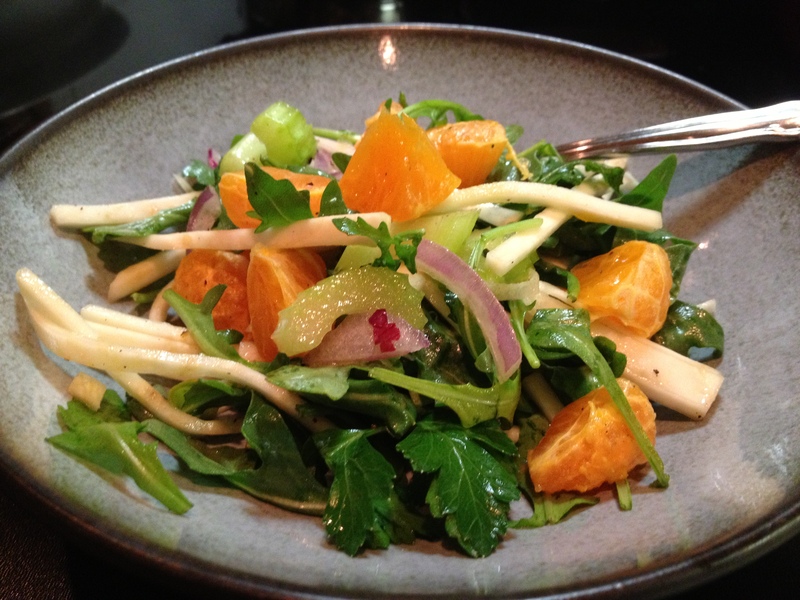 Extension Food Specialist Barbara Brown prepares a fresh summer salad with mandarin oranges. Place slivered or chopped almonds in a frying pan with the 2 Tbs sugar and water. Stir until the sugar is completely melted and coats the almonds. Remove almonds to wax paper, or parchment paper to cool. Separate the nuts a little so they don’t form a solid clump.